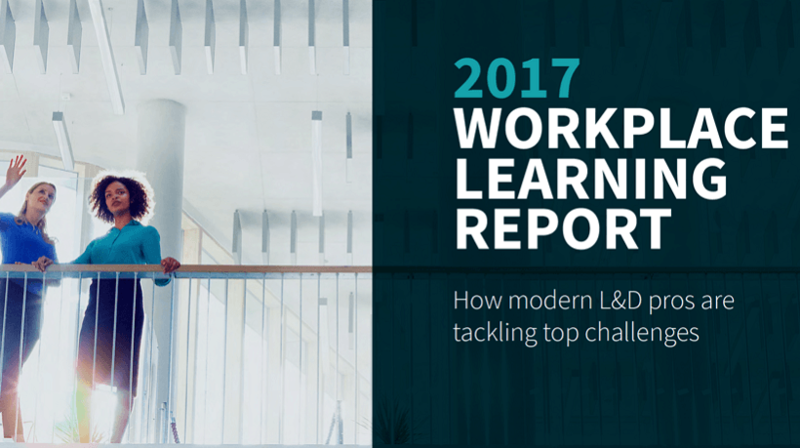 This past October LinkedIn assembled the 2017 Workplace Learning Report to provide an overview of industry statistics, trends, and expert recommendations. The report includes feedback from 500 learning professionals from the U.S. and Canada who make budgetary decisions or have a voice in them, as well as industry experts who outline strategies to drive future success. 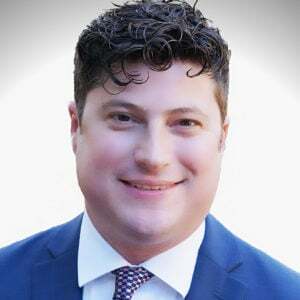 This article highlights key points from the second half of the report titled How to Succeed in the Future State of L&D, which includes anecdotes and examples from Britt Andreatta and Todd Dewett, both PhDs and leaders in learning development. Readers may access the report in its entirety at 2017 Workplace Learning Report. 1. Don’t Just Take Orders. Identify Real Training Needs. Because not everything requires a training solution, learning professionals must consult rather than blindly take orders from customers. Only through strong needs analysis can learning professionals determine if training will make the intended impact, or if some other approach would elicit better results. Consulting requires asking lots of questions, listening, and working iteratively. Learning professionals must build skills in these areas. The age, size, and growth-rate of an organization may predict some of its most pressing training needs. The Greiner Curve offers one model by which learning professionals may identify expected gaps. 2. Deliver Modern Learning Experiences To Meet Expectations From Modern Learners. Modern technology has increased the appetite for learning due to the ease with which participants can access it upon demand. In this environment, blended learning offers the most effective and practical approach. Formal classroom training still has a place, particularly when a situation calls for hands-on practice, but it does not offer the same just-in-time flexibility of technology-centric solutions such as videos, demos, or brief self-paced eLearning. Incorporating a mixture of scheduled and informal learning, in-depth scenarios and brief “how-to” examples, offers much-needed flexibility to learners. 3. Develop A Tightly Executed Communication Plan. Learning development professionals should implement communication plans in conjunction with their solutions to drive interest and better results. A clear communication plan provides context including how a learning experience will deliver value to participants. It allows for adjustments by opening a feedback channel between those providing the training and those who will complete it. Strong communication plans use several vehicles that speak directly to the intended audiences which may include other learning professionals, business leaders, and external customers, in addition to the intended participants. 4. Report Value To The Individual And The Business. Disengagement and attrition rates as provided by Gallup offer an excellent way to quantify the impact of learning development on organizations. Gallup studies show 17.2% of U.S. employees feel actively disengaged, defined as those whose unhappiness has progressed to the point of observable negative behaviors and/or attitudes. This disengagement may manifest as decreased productivity, tardiness, or missed work. These same disengaged employees cost employers approximately $3,400 for every $10,000 of salary. When extrapolated organization-wide, these disengagement numbers and their associated costs may translate into millions of dollars. According to the Society for Human Resource Management, attrition proves even more costly as replacing an employee may run anywhere between 50% and 250% of that employee’s salary. Even by the conservative 50% figure, learning professionals can easily demonstrate the urgency of mitigating turnover. 5. Build A Culture Of Learning, One That Rewards Growth. Training initiatives that measure results based upon a uniform, goal-centered outcome, e.g. “All participants will pass the final quiz with an 80% or above”, miss an opportunity to both motivate participants and provide a complete picture of learning’s influence on ROI. An individual who earned a 75% on the aforementioned final quiz may have completed a pre-quiz with a score of 55%. In this instance, failing to document a significant 20% improvement short-changes both the participant who clearly demonstrated progress, and the professionals who developed the solution. Reporting a change in performance regardless of extrinsic goals can motivate participants because they can measure success against themselves without extrinsic pressure. Providing this information to leadership also better demonstrates the value of learning development for an organization. In addition to providing a snapshot of the industry, the 2017 Workplace Learning Report contains thoughtful advice professionals can put into action within their own organization. The 5 key points above include practical insights that align to the experience of practitioners in the field. Readers of this article will do well to implement them whenever possible in 2017, and likely, beyond.